Do you know how many indigenous grapes there are in Italy? It’s an insane number! There are more than 350 varieties. After Bottiglie Aperte, it’s time to talk about another great fair. On 16th and 17th of October, Autochtona 2017 took place in Bolzano. It was my first time at this fair. Autochtona is very special because you can discover some interesting indigenous Italian grapes. Now, I want to give you more details about the event and what my new delightful discoveries were. 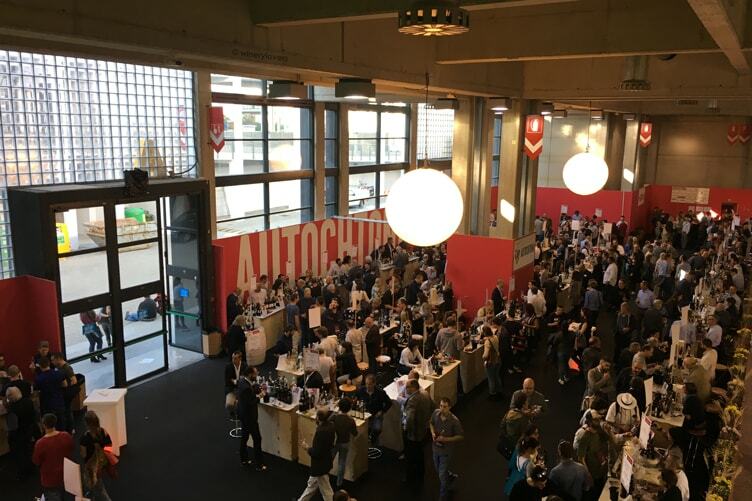 The 14th Edition of Autochtona took place in Fiera Bolzano during Hotel 2017. Hotel is a specialized fair for the hotel and catering industry, with 500 companies split in 6 different sectors: kitchen and table, interiors and decorations, building and renovating, wellness, management and communication and, last but not least, gastronomy. There were more than 100 wineries with 300 different wines at Autochtona 2017. You could find both big and small wine producers. Pallagrello, Freisa d’Asti, Rossese, Malvasia Puntinata, Uve del Tundè, Ucelùt, Famoso, Panzale and Marzemino are just some of the grapes that you could taste in Autochtona 2017. How many of them do you know? Let me know by leaving a comment below. Pierluigi Gorgoni, curator of the event, defined Autochtona as “A trip between the Italian cities, discovering very rooted, but not so well-known, wines “. Autochtona was the ideal context to taste wines and share opinions, thinking about the great biodiversity that indigenous grapes can give. Why are the indigenous grapes so important? Attilio Scienza, a famous professor in viticulture, and Donato Lanati, a well-known winemaker, declared that indigenous grapes react better to the climatic change. Their DNA is very complex meaning that the grapes can adapt themselves to the change. I’ve already told you in the interview with Fabio Gallo that the climatic change is a worldwide problem for vine-growers. Unfortunately, there isn’t yet a solution for it. A committee of 8 journalists awarded the 6 most representative wines of the fair. 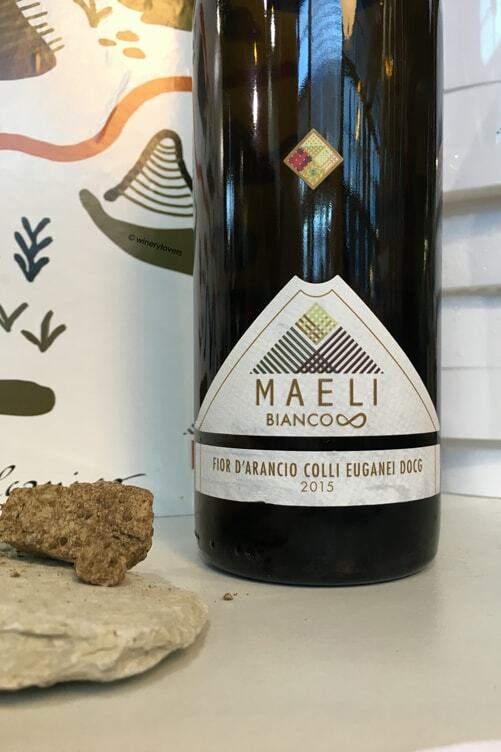 Dilì Moscato Giallo IGT Veneto Vino Frizzante 2016 of Maeli for “Special Terroir“. 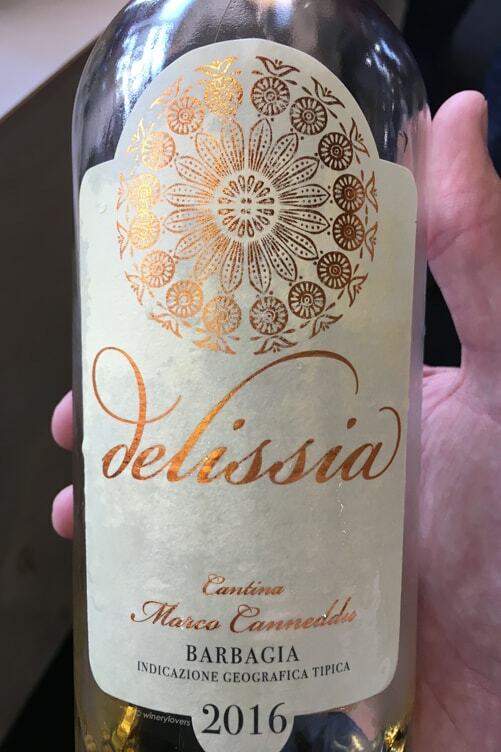 I want to share with you the 5 new wines that I discovered during Autochtona 2017. By the way, this is not a rank list! The grape is Picolit, but this isn’t a sweet wine. The color is pale yellow. It’s fresh and sapid, with notes of spring flowers, citrus fruits, almond and a hint of balsamic. The finish is very long. 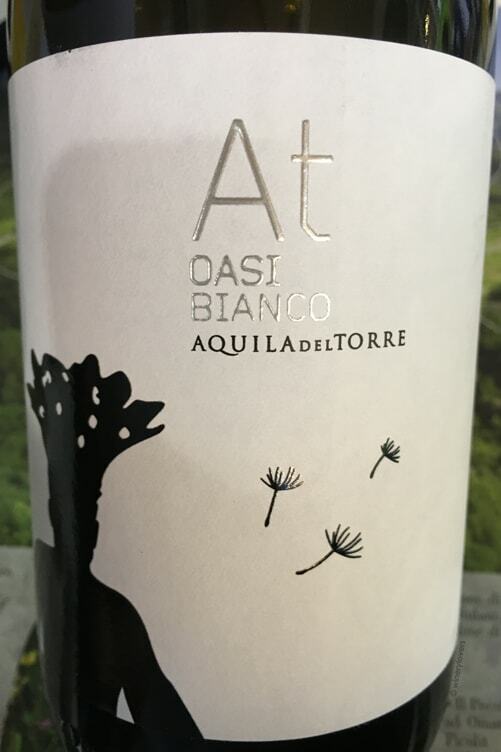 Produced of 100% Moscato Giallo, which gives this wine a pale yellow color. On the nose, you can recognize lemon, peach, magnolia and other aromatic herbs. The entry in the mouth is soft but on the finish, the wine shows its great saltiness, obtained from the soil. Bianco Infinito is very complex and pleasant. It’s the only wine produced by El Citera. The grape is Turbiana. 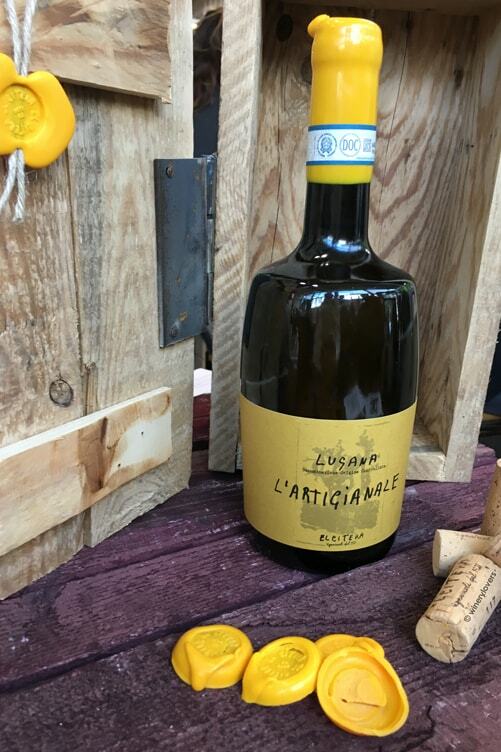 L’Artigianale has a golden yellow color. Citrus fruits, almond and apple are some of the notes that you can recognize. The wine has a good acidity and saltiness. 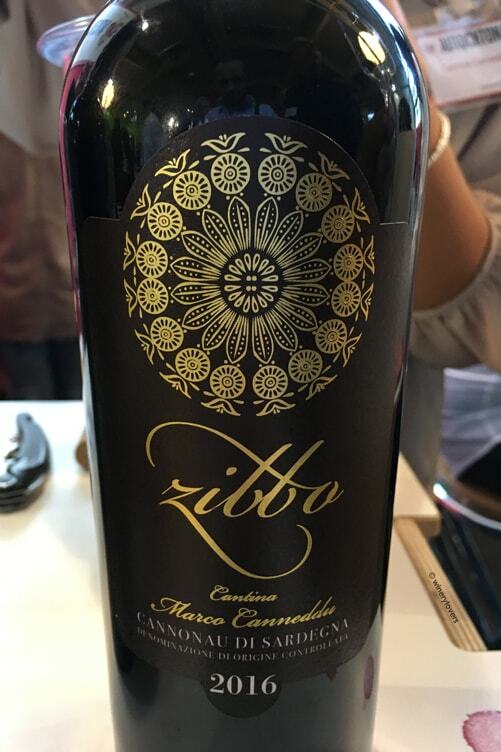 Produced from Cannonau grapes, it has a dark ruby-red color. Smelling it, you can recognize licorice, spices and red berries. It’s fresh and mouth filling, with a long finish. The tannins are elegant. Delissia is produced from granatza grapes. Some hours of maceration on the skins give a golden yellow color to this wine. The nose is very intriguing, with notes of white-fleshed fruits and honey. The acidity is very high. Autochtona 2017 has been a cool event and I cannot wait one year for the next edition! I’ve shared with you the new delightful discoveries but there were also a lot of wines that I knew very well. It’s always a pleasure to taste them again. I invite you to sign up to the newsletter to stay up to date with the upcoming events. And I hope to meet you soon!